For all of you out there who lived most of their life with polishes on their nails, I bet there came a point in time that you can no longer decide which shade you want to take on next. 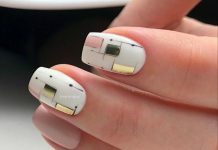 This is normal because it is human nature and you can’t help it because by default, all nail polishes are created equal with the aim to add beauty to the all nails. However, what we have for you ladies today is somewhat like the ultimate solution to that doubtful moment. 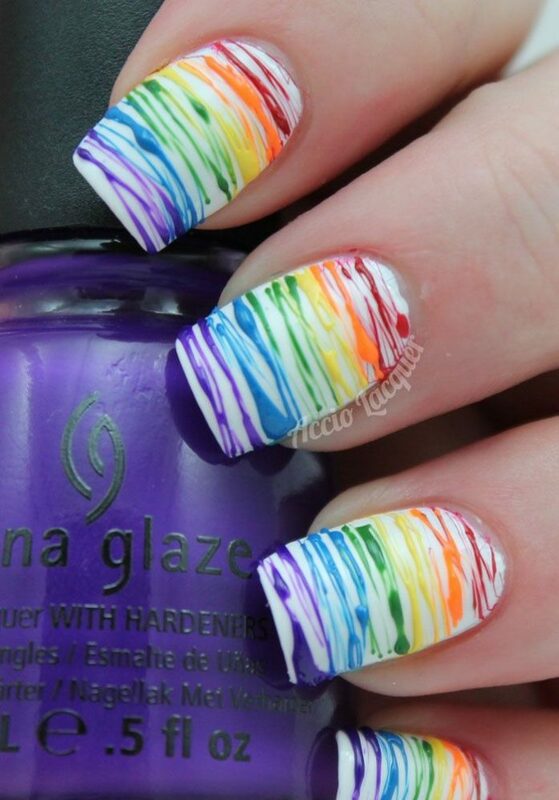 Today’s collection are all about rainbow nail designs. Everyone knows that the rainbow has 7 distinct colors so, there are a lot of design opportunities with this inspiration. 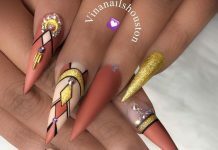 I know some may think that having a rainbow-colored nails may be too much or a little exaggerated, but if done in the right and artistic way, you’ll definitely change your minds. 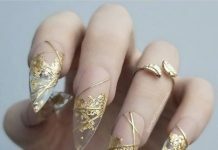 Check out the different takes and design samples of nail artists who took on the challenge to paint the rainbow in their customers’ nails. Samples are featured below.